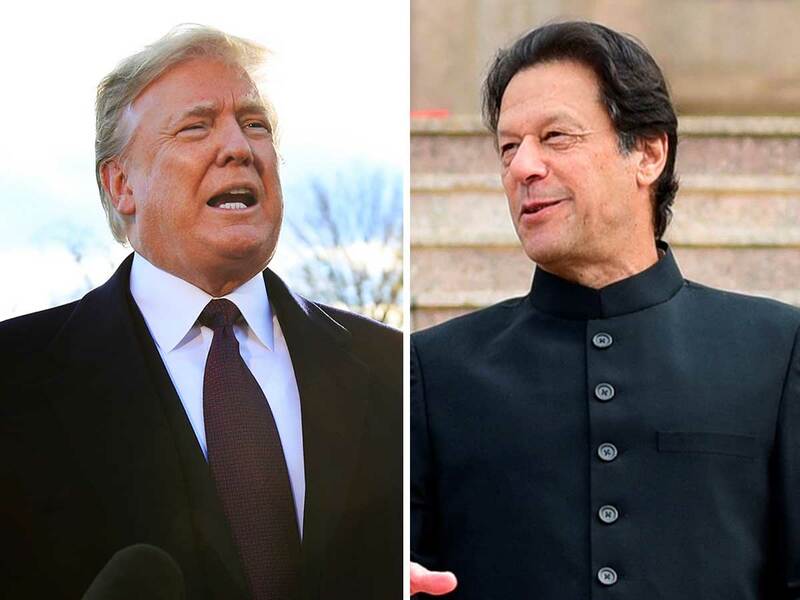 Washington/Islamabad- President Donald Trump has indicated his readiness to meet Pakistan’s new leadership, amidst the ongoing peace talks between the US and the Taliban facilitated by Islamabad to end the brutal war in Afghanistan, America’s longest. In September, the Trump administration cancelled $300 million in military aid to Islamabad for not doing enough against terror groups like the Haqqani Network and Taliban active on its soil. Trump also criticised Pakistan in a Twitter post back in November, saying Islamabad was not doing enough to stop terrorism. Pakistan has been bargaining for the first meeting between President Trump and Prime Minister Khan in return for Islamabad’s help in bringing the Taliban to the negotiating table. The cricketer-turned-politician assumed charge as Pakistan prime minister in August last year. The representatives of the Afghan Taliban, the US as well as officials from Pakistan have been meeting. The talks were facilitated by Islamabad as Washington continues to seek an end to the nearly 18-year war in Afghanistan. The US has 14,000 troops deployed in Afghanistan. Two US soldiers were killed in an operation in Afghanistan on Friday, Fox News reported.